Does your Mac Pro computer freeze or restart unexpectedly or your computer will not start up? 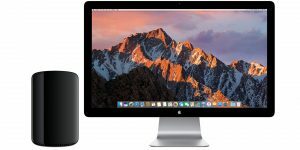 Mac Repair London provides quick turnaround and affordable Apple Mac Pro repair and upgrade services. 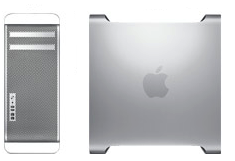 If you’re having problems with Mid 2006, Early 2008, Early 2009, Mid 2010, Mid 2012 or Late 2013 Intel Xeon–based workstation and server computers, our experienced Apple Mac repair engineers and technicians are here to help! If you have any questions about our London Mac Pro repair or upgrade services, please feel free to call us at 020 7394 2528 or e-mail at info@mac-repair.london.